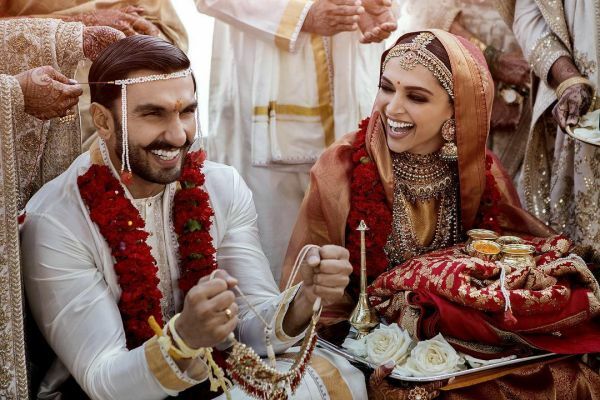 Deepika Padukone and Ranveer Singh have tied the knot and decided to bless their fans and well-wishers with their first two photos together as a married couple. I can't even begin to describe the tear-jerking moment I had when both Ranveer Singh and Deepika Padukone posted the same pair of pictures. Not only do they look absolutely gorgeous, but also incredibly in love! And what makes this better is that the entire film industry seems to agree! 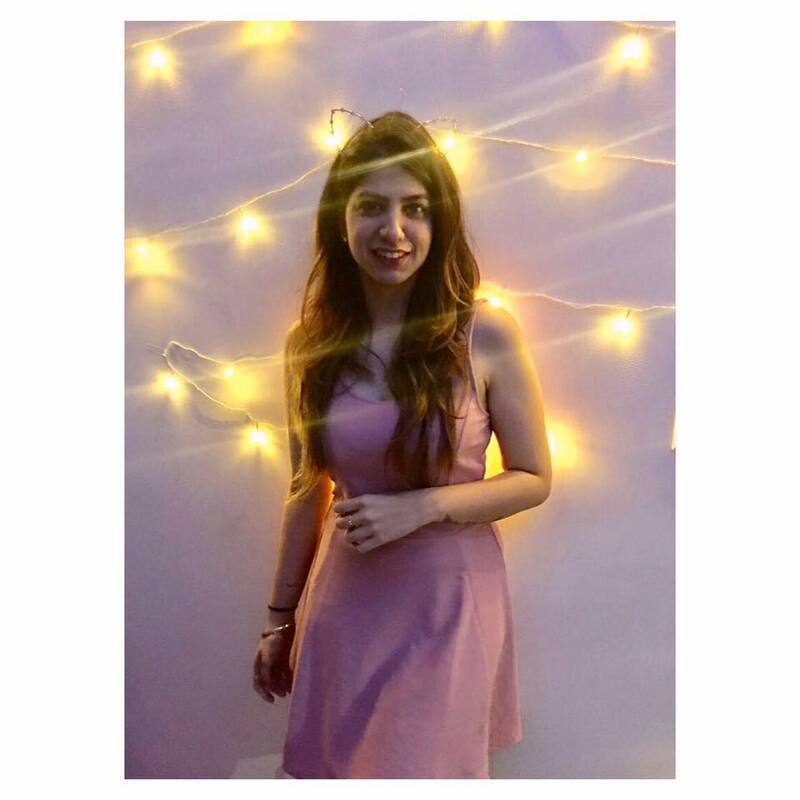 Here are all the comments Bollywood celebrities left on their first two pictures as husband and wife. Don't they look made for each other? The amount of hearts in this article are overwhelming! May the couple be blessed with all the happiness of a married life. 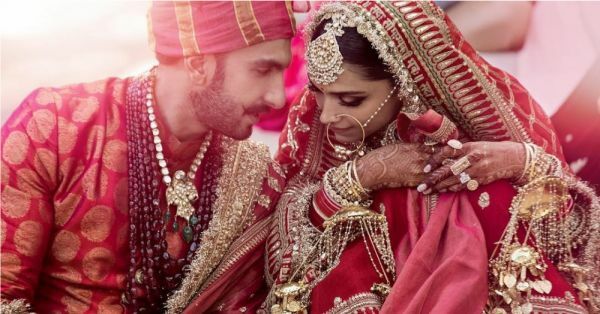 For all the updates on the DeepVeer wedding, click here.